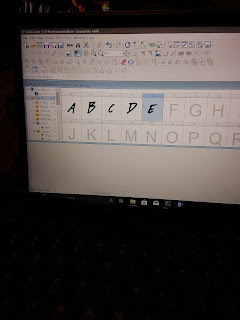 I've been promising to create this for years, but now that I'm thinking of handwriting this spirit game I figured it was probably a good time to finally generate up a font of my handwriting. 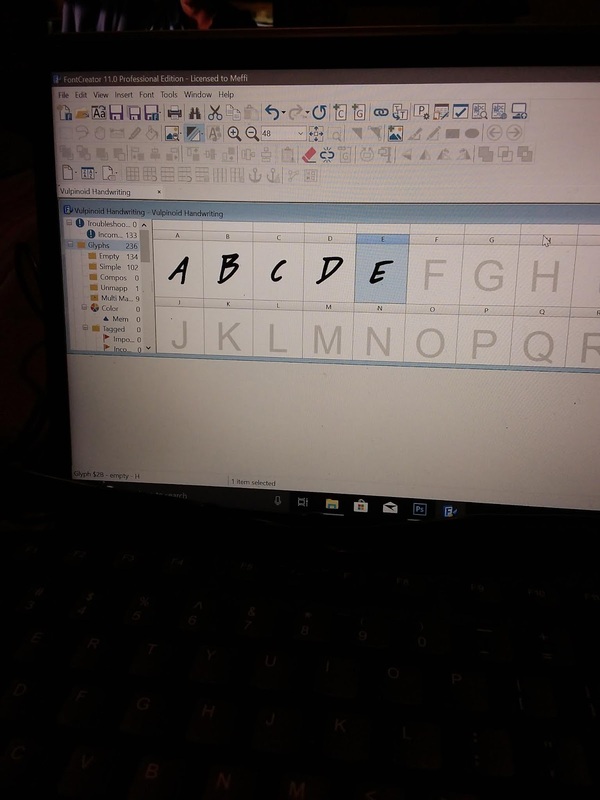 It's not going to be as authentic as actually handwriting the game, but if I make any errors then it's going to be much easier to delete, add, and edit any changes in a word processor rather than manually using liquid paper and re-inking paper. I'll probably still draw titles manually, to ensure a bit more variety in these elements that will be more prominent. As I write this, I've done upper and lower case letters, I've still got to add in numbers and punctuation. Then I'll tweak things like kerning until the lettering looks like my naturally written handwriting. Here's something I've been working on...inspired by the recent work of +Dyson Logos. Click the image for a larger view, or to download it. Based on a request from a reader, we move back to the urban environment. This time focusing on a variety of roof types, and how they might be depicted in a map. A lot of fantasy cartographers limit themselves to the outlines of buildings when they draw maps for their towns, but I find that adding in roof lines creates a sense of depth and detail. 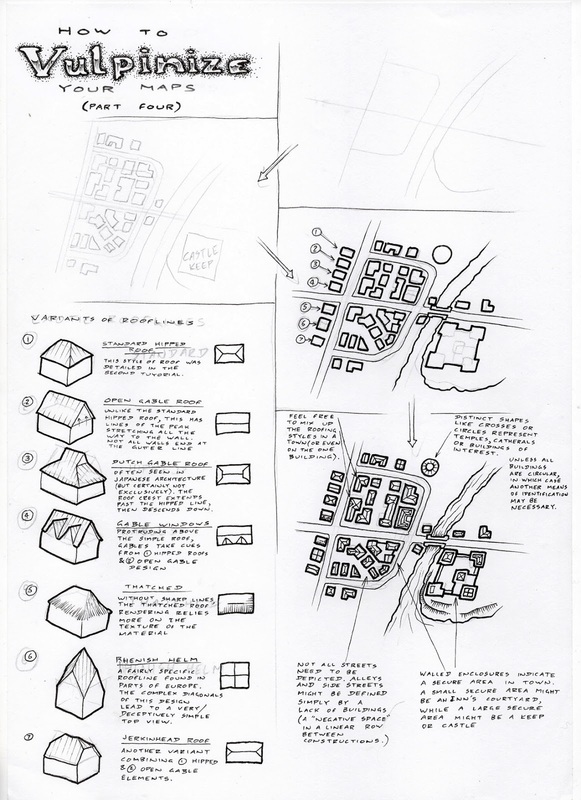 I could easily add more detail regarding towns and urban environments, but for the moment this will do...the next few tutorials will move back to nature. I might even get to sewers, catacombs and dungeons eventually. This tutorial looks at a few techniques for depicting more natural terrain; forests, cliffs, and beaches. 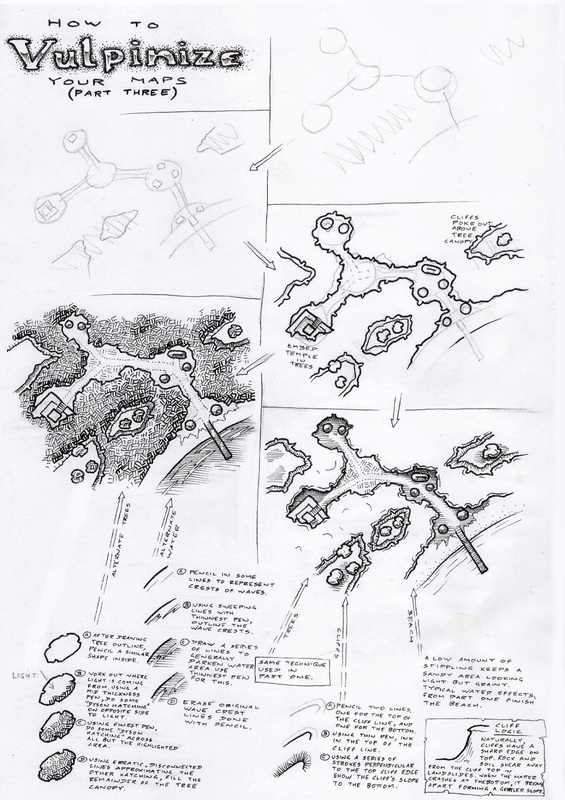 It also shows how cartographers can start to develop their own style with the tutorial techniques presented. In this way we see two methods for shading forested areas, and a new technique for rendering water (especially suitable to beaches). 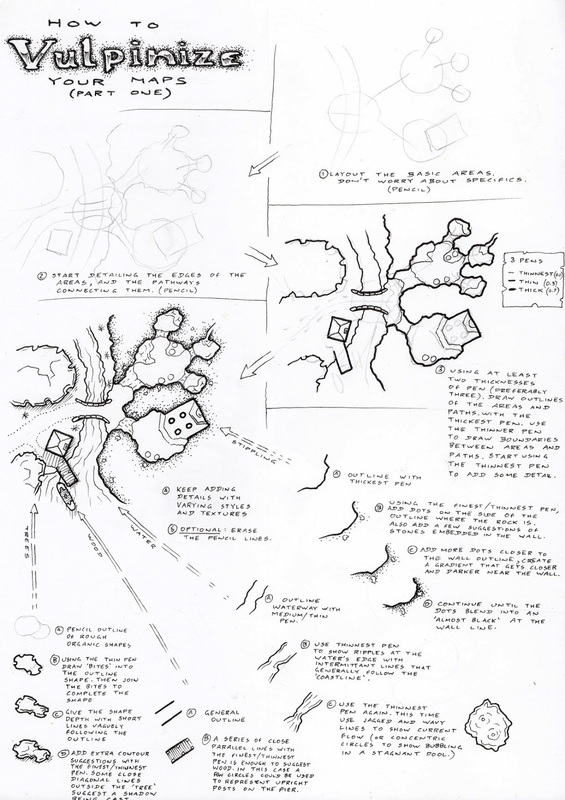 For those who read through the tutorial, and wonder what I mean when I say "dyson hatching" have a look at the mapping tutorial by Dyson Logos connected through this link.